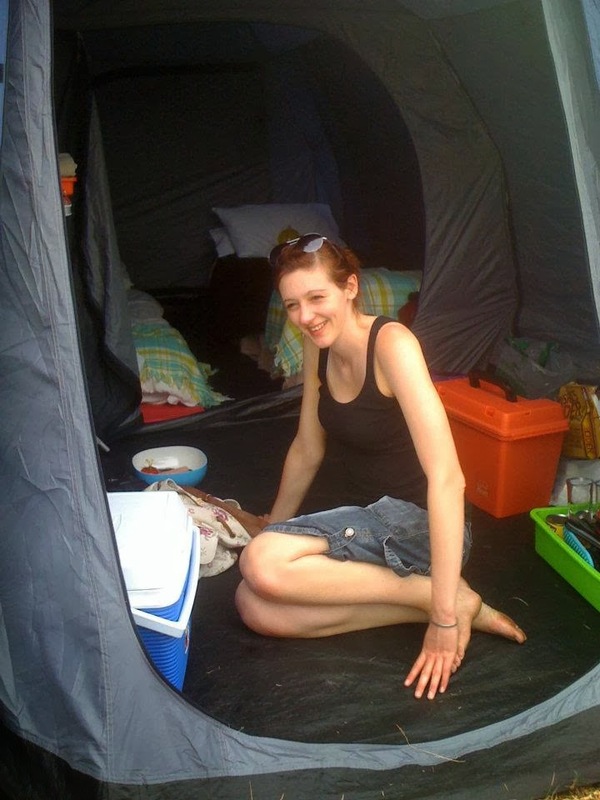 Stories of my misadventures, travelling the world, with whatever I can fit into my rucksack. 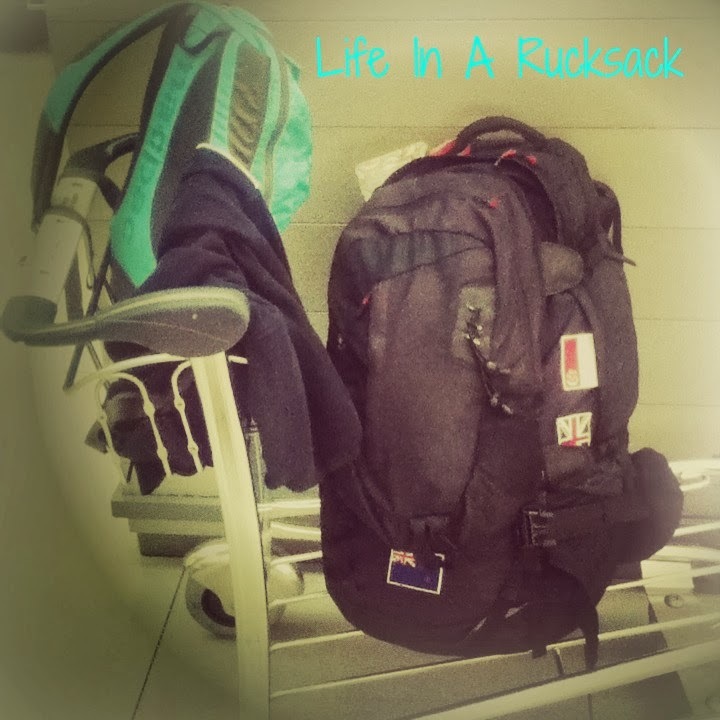 Life in a rucksack has moved! Thanks for following my Journey on Blogspot. Who in the world is Abbi? Hello and welcome to my blog. I am Abbi. I have recently started to blog and write about things that are happening in my life. At the moment, I am living in and travelling around New Zealand. I was born in Northern Ireland, and later studied and worked in England. I've been on many trips abroad solo from the age of 17, and was strongly encouraged to do so by my mum (thanks mum!) I love to travel, to meet new people, explore new cultures and try new things. I do not claim to be an accomplished traveller. Shamefully more of a country ticker and passport stamp collector. Although I have recently been made a travel expert on New Zealand on ThinkPlaces: http://thinkplaces.com/user/edit/150 I hope to use my blogs as a way of expressing my views on the world we live in, places I've been to, people I've met and things I have done. Thanks for stopping by. This blog was created to express my view on the world, and is not meant as a travel guide. Watermark theme. Powered by Blogger.